The L.A. market is the home of the stars, and also one of the priciest markets in the country with a median home price of over $600,000. It’s not the easiest market, but if you know what you’re doing, their is big money to be had. Just don’t believe everything that the home flipping reality shows tell you. 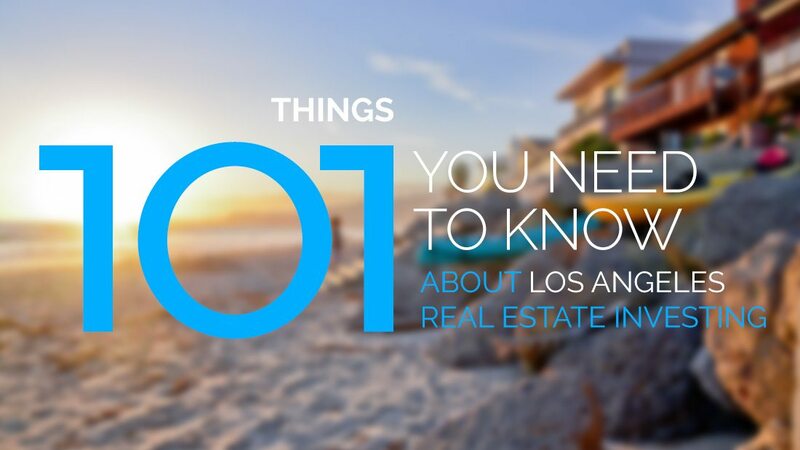 Here’s 101 things you need to know about LA real estate investing. If you’re new to the market, or new to investing, finding a broker experienced in real estate investing in Los Angeles is essential to your success. 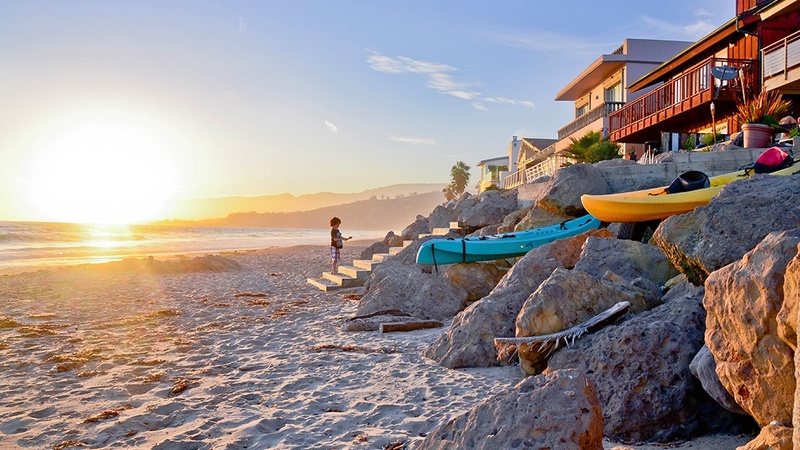 These are a couple of our favorite investor-friendly real estate brokerages in Los Angeles. Finding a top real estate club in Los Angeles is a great first step towards building up your investor network, getting educated on your market, and finding business partners, wholesalers and even deals. If you're interested in masterminding with other investors in your area, a Meetup.Com group is a great place to start looking. If you plan to do a lot of deals in your market, you're going to want a great investor-friendly title agent on your side. 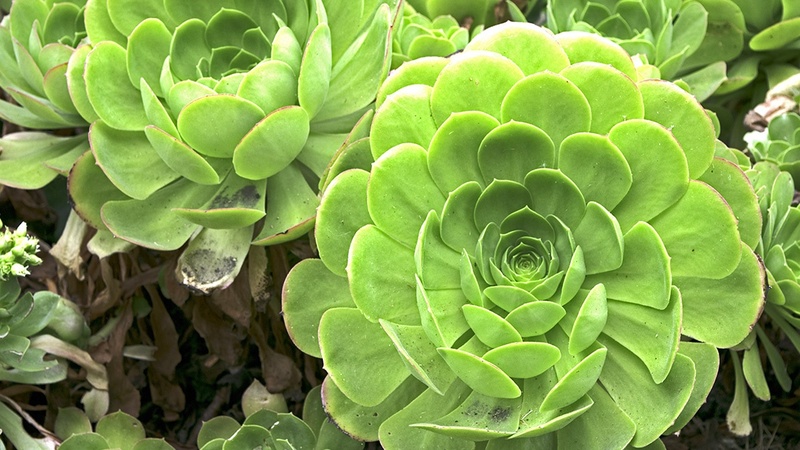 Here are some of our favorite's for LA real estate investing. Need funding for your next deal? These Los Angeles based hard money lenders are a good place to start. Ready to put a long term loan on your most recent rental property? 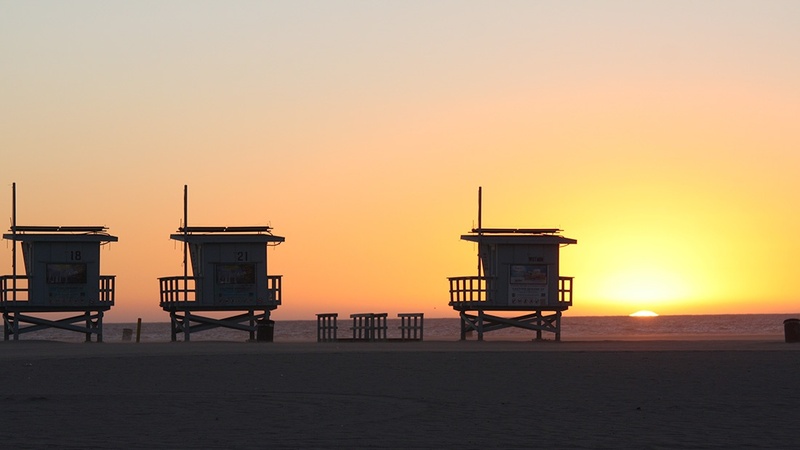 Check out these traditional lenders in Los Angeles. A wholesaler who can consistently bring you high margin flips is going to be your best friend as a professional real estate investor. 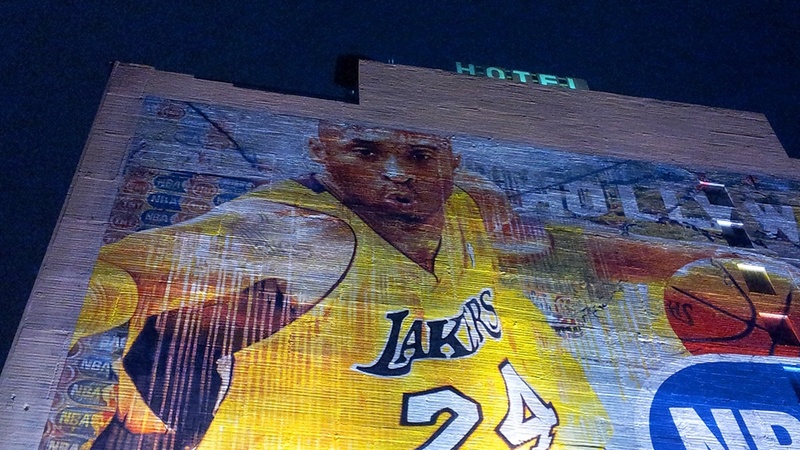 Here's a list of our favorites in LA. Keeping costs under control is essential to the success of your next flip. Here are some great resources for discounted construction materials for LA real estate investors. Ready to up your game, or get your real estate license? Los Angeles real estate schools can help you get there. Year city was founded – The city was officially founded on September 4, 1781 by Spanish Governor Felipe de Neve. After becoming part of Mexico, LA was purchased by the US as part of the Treaty of Guadalupe HIdalgo in 1848. Crime rate — Safer than 25% of cities in the U.S. 4.98 crimes per 1,000 residents. There are 163 houses in the inventory of Historic Sites in Washington D.C. Here are a couple of the most noteable. Malibu, CA 90265The Adamson House at Malibu Lagoon was built in 1930 for Rhoda Rindge Adamson and her husband, Merritt Huntley Adamson. The Spanish colonial Revival house can be seen on docent-led tours. 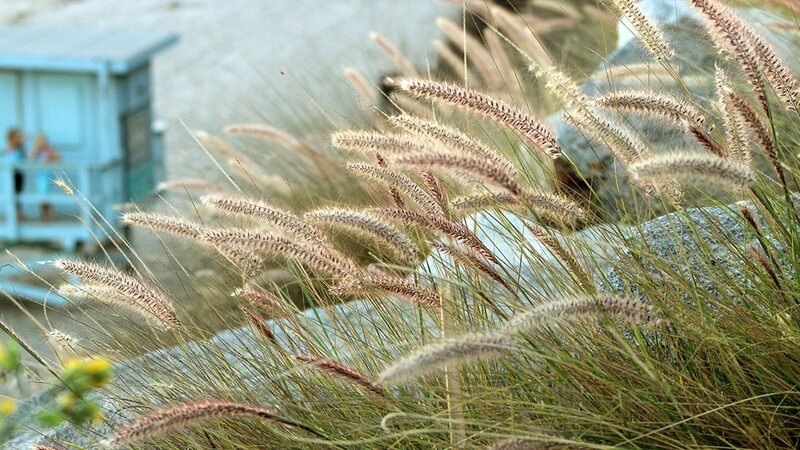 The adjacent Malibu Lagoon Museum interprets Malibu history from the early Chumash Indians through Spanish California. The Banning Residence, built in 1864, was the home of Phinneas Banning, a stage and freight entrepreneur who was instrumental in building the Port of Los Angeles. The 23-room Greek-Revival Victorian home has been restored with influences from the 60 years that the family lived in the home. 18 rooms and the Stage Barn are open to the public. Bembridge House is a 1906 Queen Anne Victorian house in the Drake Park, Willmore City Historic District west of Downtown Long Beach. The 18-room house has been preserved with its original high ceilings, hand-carved woodwork, and many original furnishings. The Bembridge House is operated by Long Beach Heritage and is open for tours on Tuesday afternoons and one Saturday a month with special holiday programs. Boddy House is a 22-room Hollywood Regency mansion perched on a north-facing hillside above Descanso Gardens. It was built in 1937 by E. Manchester Boddy, publisher and owner of the former Los Angeles Daily News and includes many features that were state-of-the-art for the time. Visits and tours are included in Descanso Gardens admission, but the house is often closed for private events, so check before visiting. And of course, the homes of Taylor Swift, Miley Cyrus, Oprah Winfrey, Nicolas Cage, Johnny Depp, Adam Sandler, Britney Spears, Bruce Willis, Tom Cruise, Jim Carrey and pretty much every other celebrity you can think of. George Washington died a year before the white house was complete. The first resident was actually John Adams. By 1923, Los Angeles produced one quarter of the world’s oil. It still sits atop the third-largest oil field in the country! An oil derrick on the property of Beverly Hills High School produces about 400 barrels a day. The school earns about $300,000 a year in royalties. 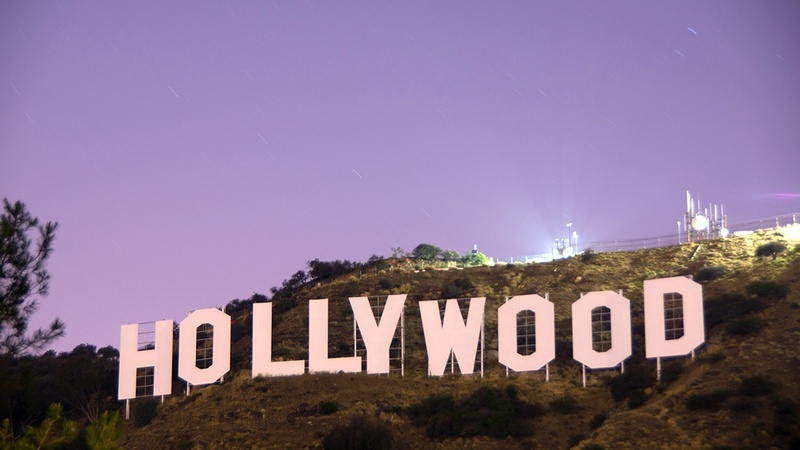 How did the film industry end up in L.A.? To get away from Thomas Edison. Edison—who lived in New Jersey—held most of the country’s film patents. Filmmakers fled westward to avoid Edison’s intellectual property claims. Santa Monica Pier was originally designed to protect a sewage pipe that dumped treated sewage into the ocean. Unlike other baseball stadiums, Dodger Stadium is carved deep into the ground. Parking is available for every stadium level.